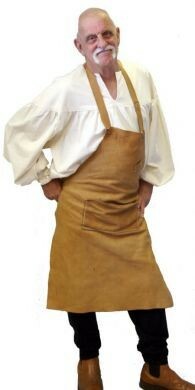 Aprons - Black Star Leather - re-enactment & contemporary handmade leather items. Commissions welcome! 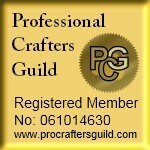 All hand made, hand stitched with strong waxed linen thread. 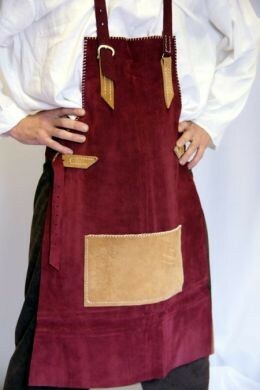 Full aprons, waist aprons, made to order. Buckle fastening at the waist or ties.